Arcade scrolling shooter Psyvariar is coming to the Nintendo Switch and PS4 in Japan as Psyvariar: Delta. 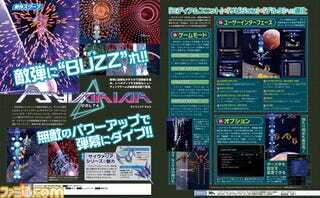 According to Famitsu, the new release is based on a previous Psyvariar iteration and features improved graphics and new modes. No word on an international release.